Madbull Production Studios, located in Harlem, NY is a 100% digital recording facility specializing in: recording, mixing and mastering. Considered one of the most professional and precise recording studios in the industry, MBP also offers artist development and reasonably priced recording packages. 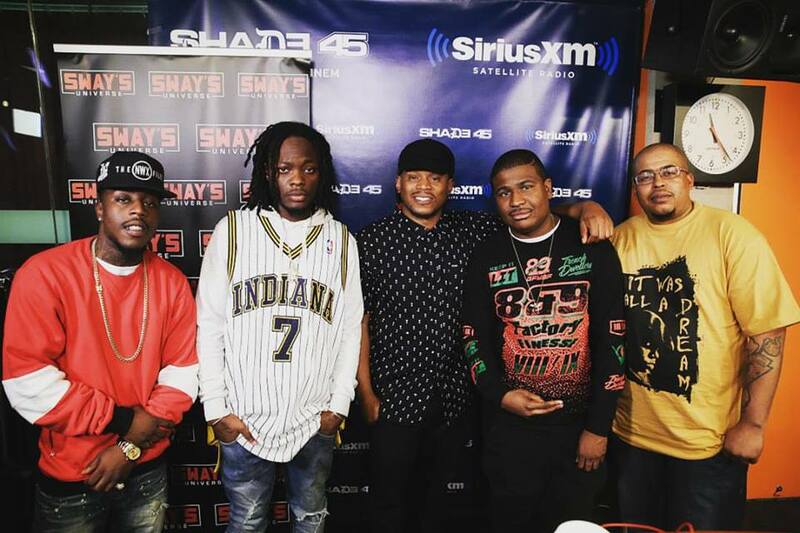 Photo: CEO/Owner & MBP Producer, BIG FRENCH (far right) on Sway in the Morning Friday Rap Cypher sharing some of his original beats. This is considered the BEST freestyle Friday session to date with over a Half Million views and counting.